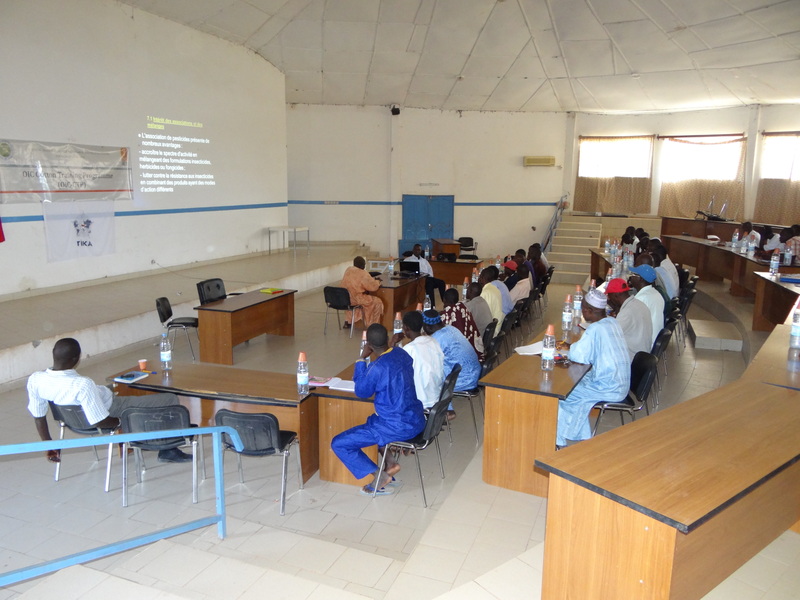 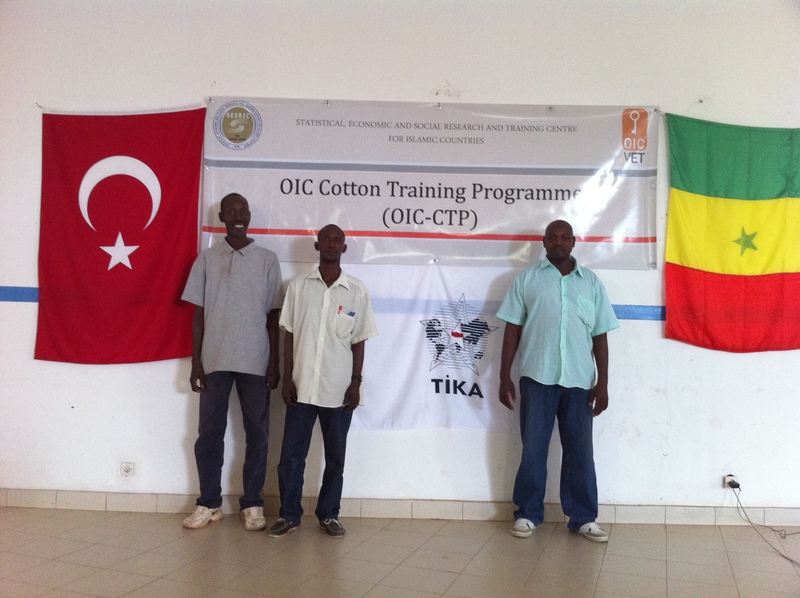 The Centre organised a training on “Plant Protection: Insects” at the premises of Senegal Ministry of Agriculture in Kolda, 700 km from Dakar, on 22-24 November 2011 in collaboration with Turkish International Cooperation and Development Agency (TIKA) within the framework of OIC Cotton Training Programme. 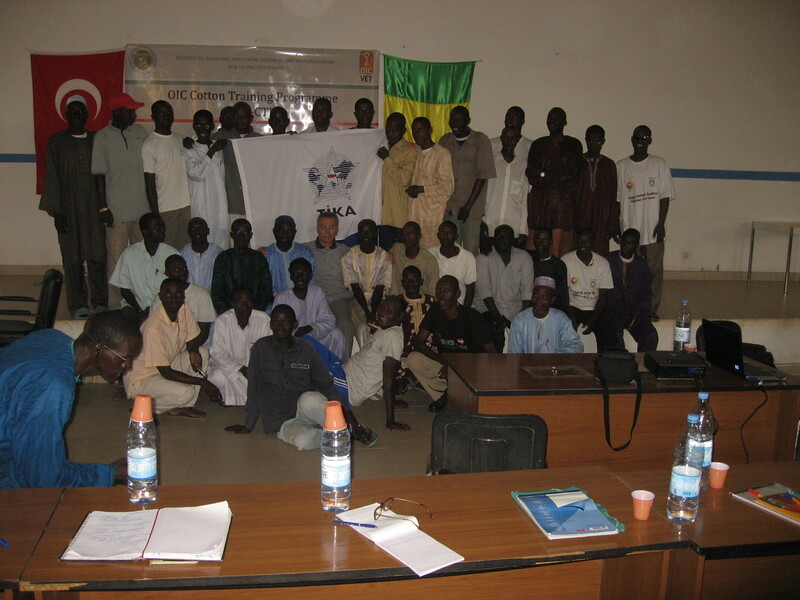 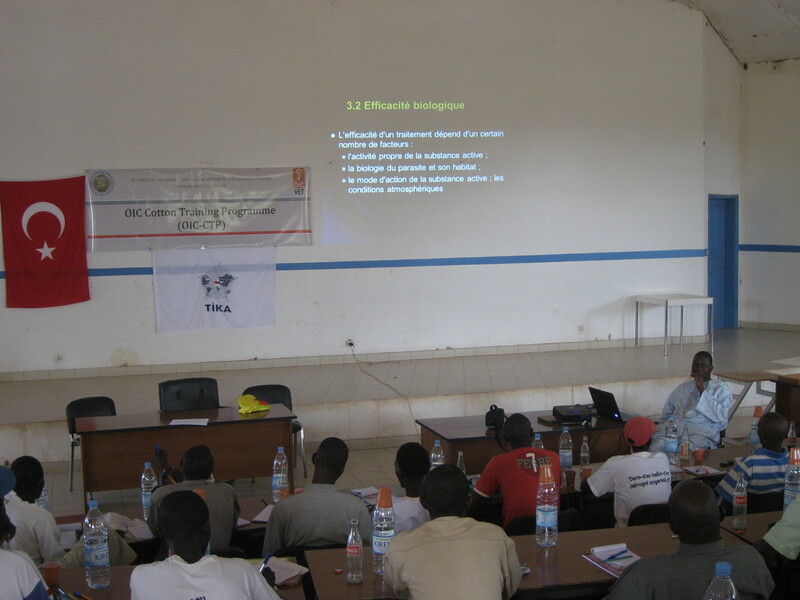 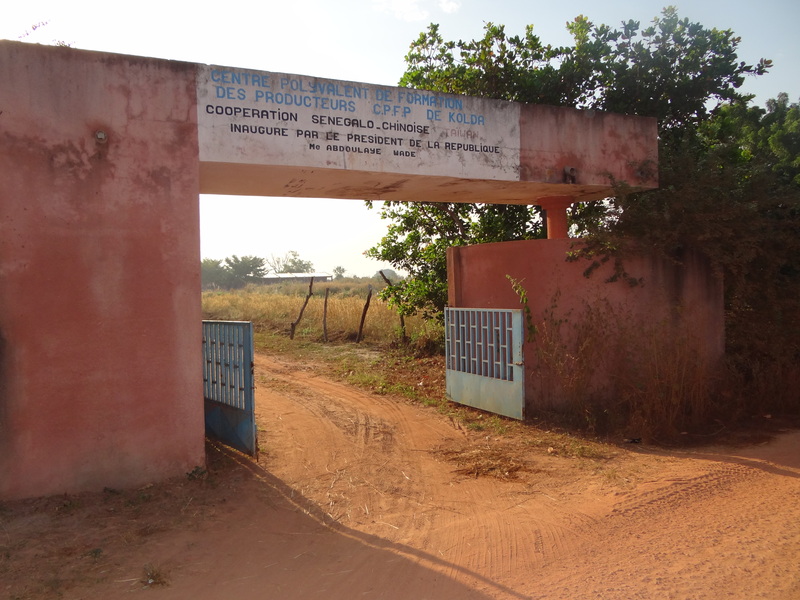 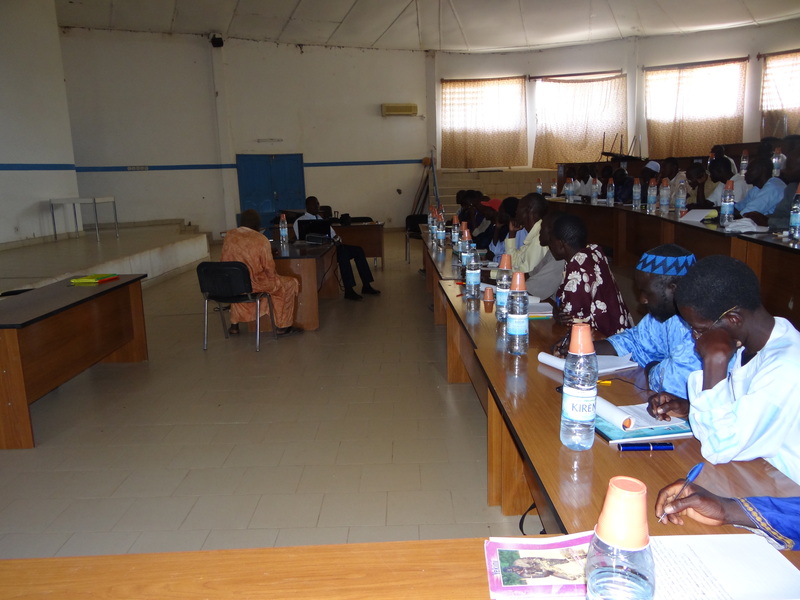 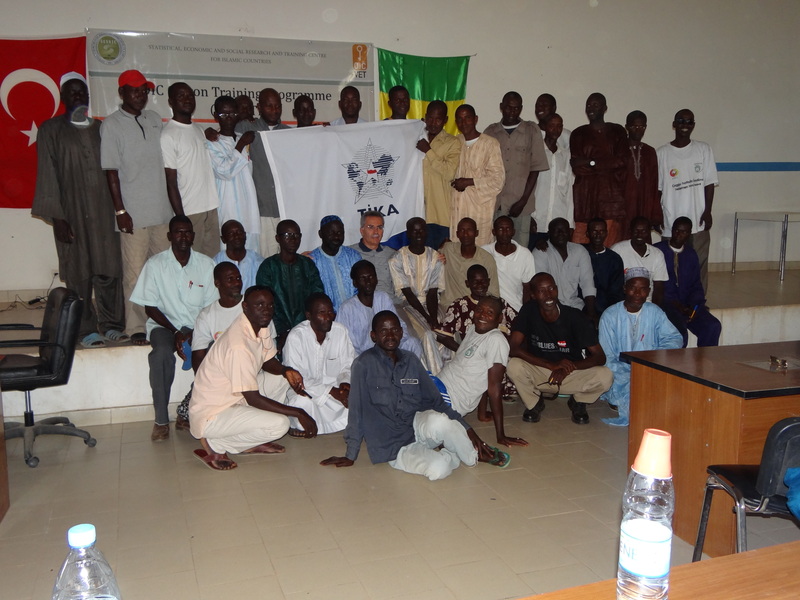 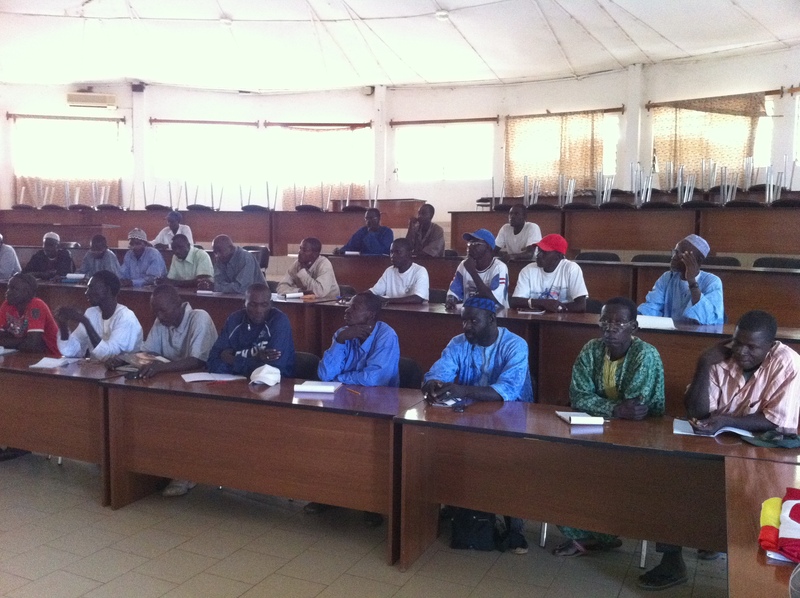 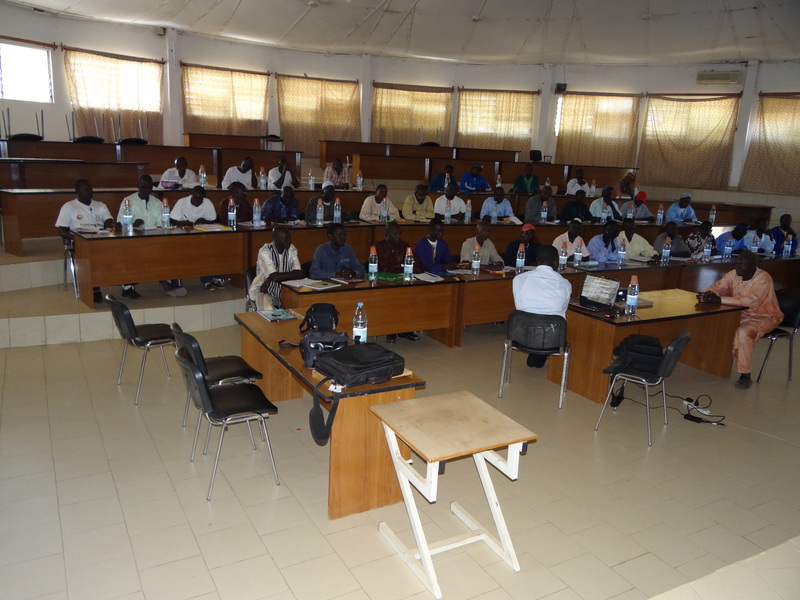 The Course was provided by Mr. Ayeva Bassarou, Head of Entomology Section at the Cotton Programme of the Centre for Agricultural Research in the Humid Savanna in Togo, and was attended by 40 cotton producers and technicians that are members of the National Federation of Cotton Producers (FNPC) from six different cotton-producing provinces of Senegal. 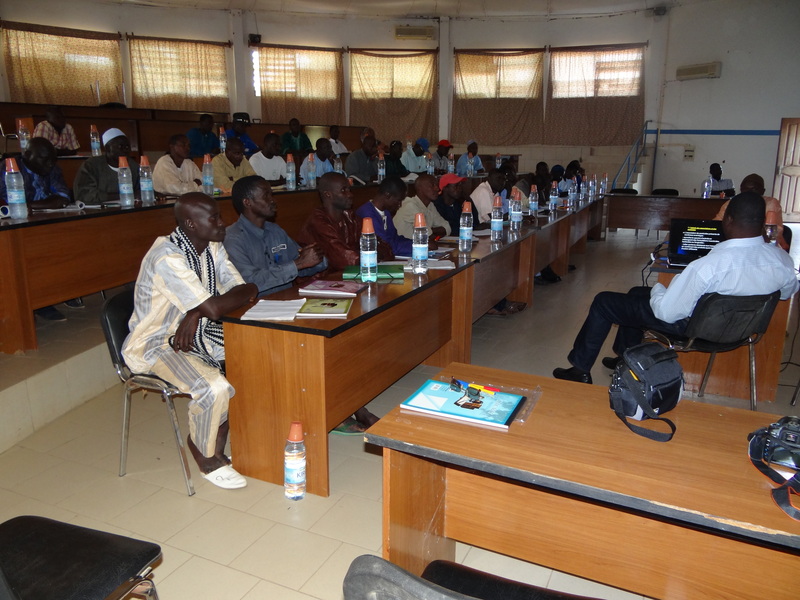 At his closing speech, Mr. Moussa Sabaly, President of FNPC, expressed his appreciation for SESRIC and TİKA for organizing such a beneficiary training in Senegal and his heartfelt wish to continue this kind of cooperation activities with different African countries.